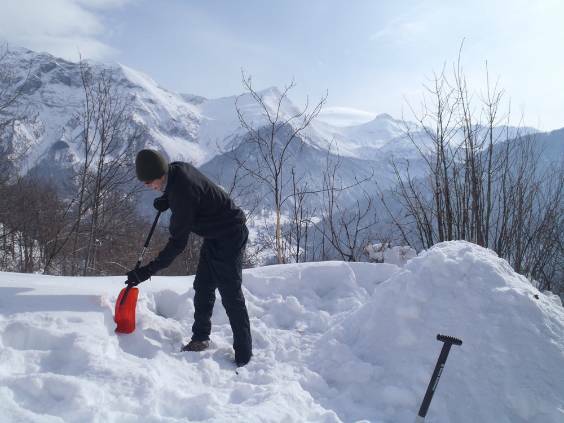 Despite their cold appearance snow flakes trap a lot of air and are a surprisingly good insulator - a property exploited by the Inuit for centuries!! 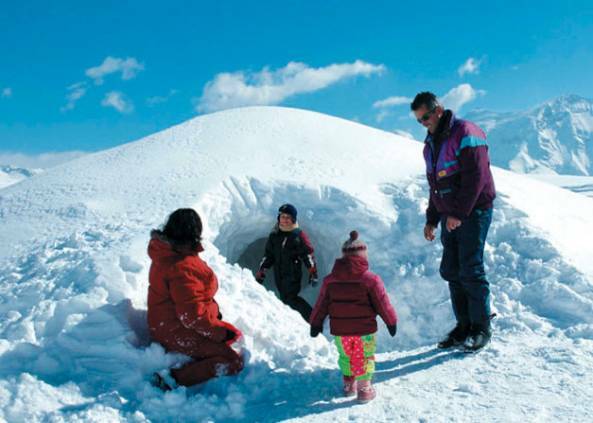 The Inuit are the masters of igloo building and have devised all types of snow shelters from overnight hunting shelters to full semi-permanent igloo villages! 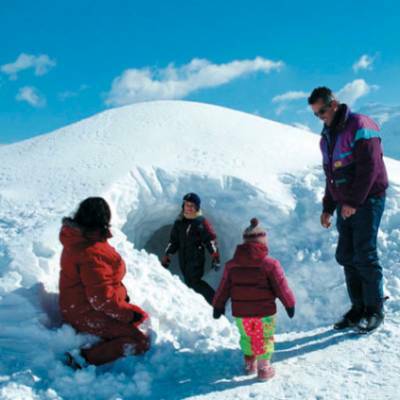 To build an igloo with blocks you need hard packed snow that you can cut and shape to be able to cut out the blocks. 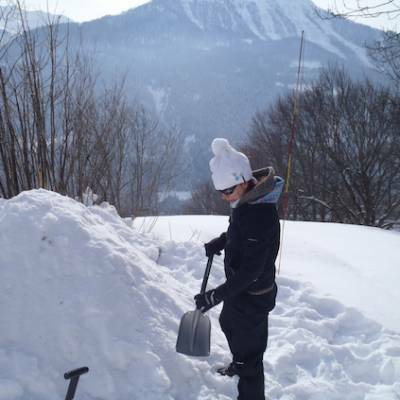 There is reasonable level of skill required for the actual construction and it can take a few attempts to get it right. 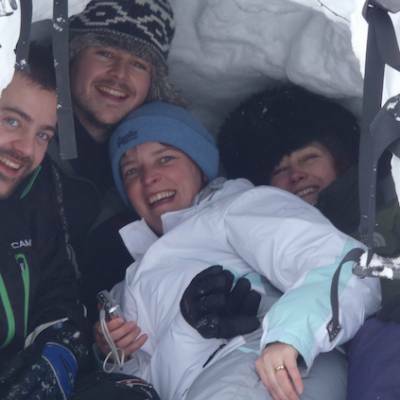 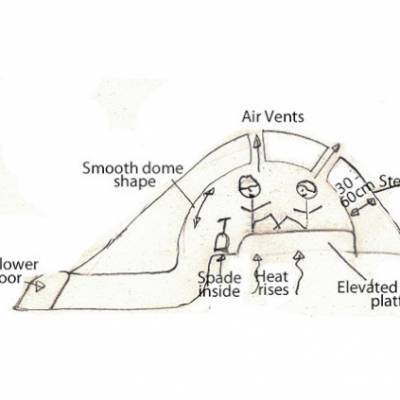 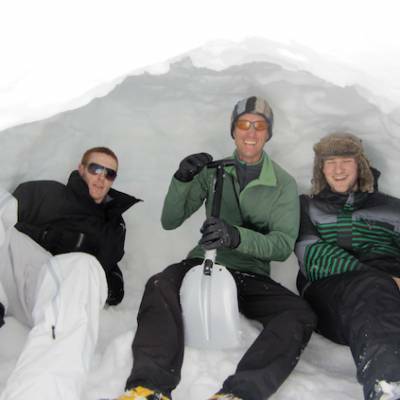 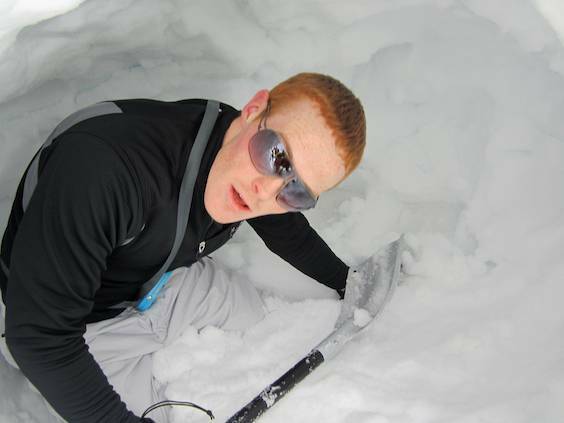 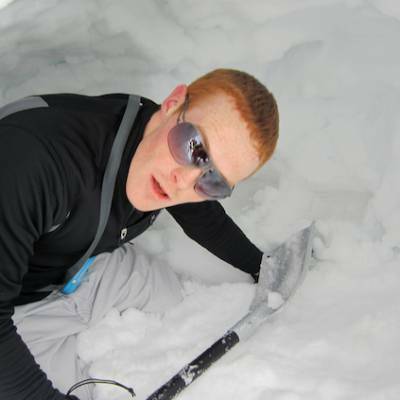 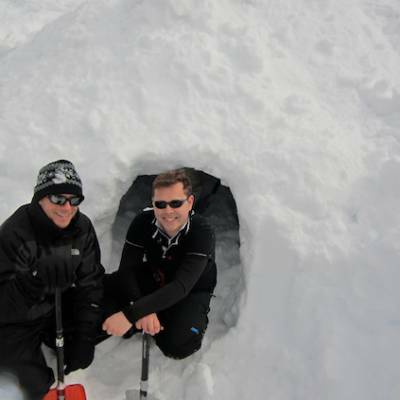 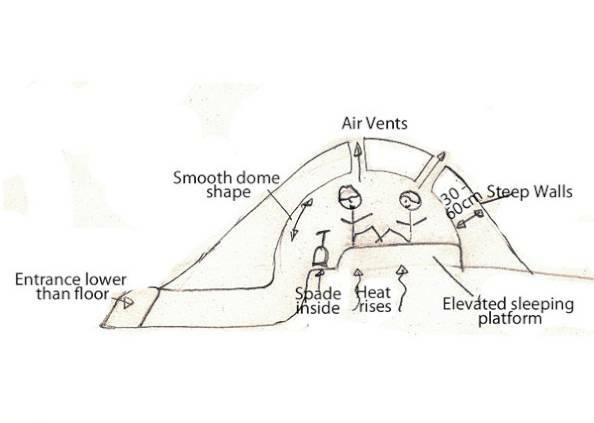 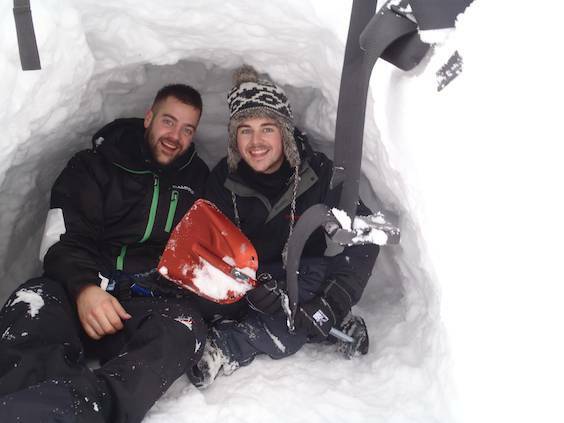 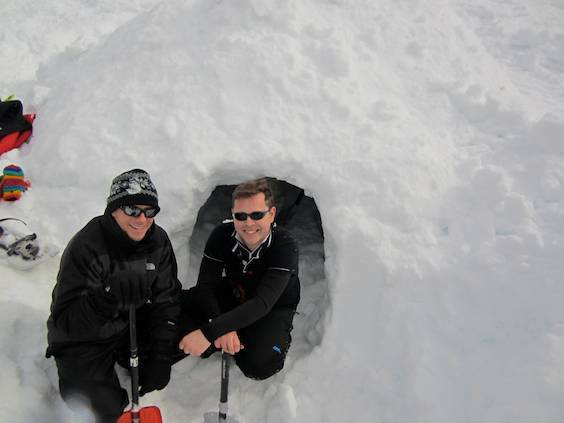 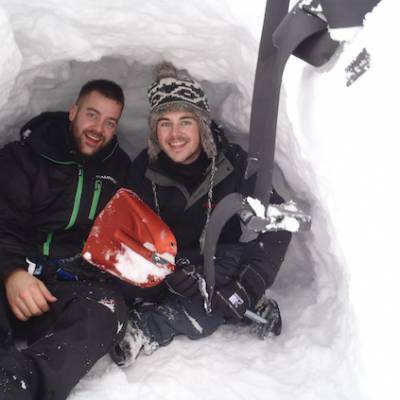 A snow shelter or quinzee is a good alternative for a chance of success on your first attempt! 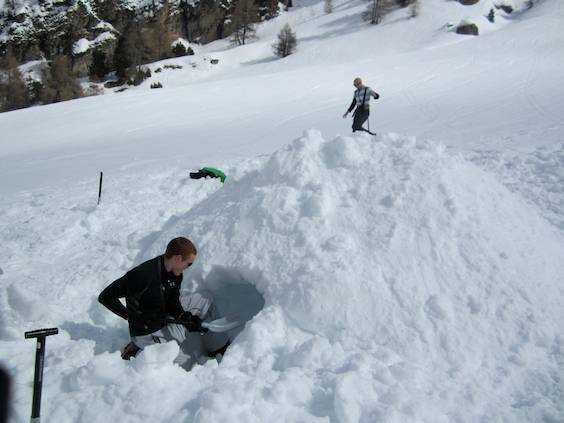 It requires much less skill to build and is as warm as an igloo. 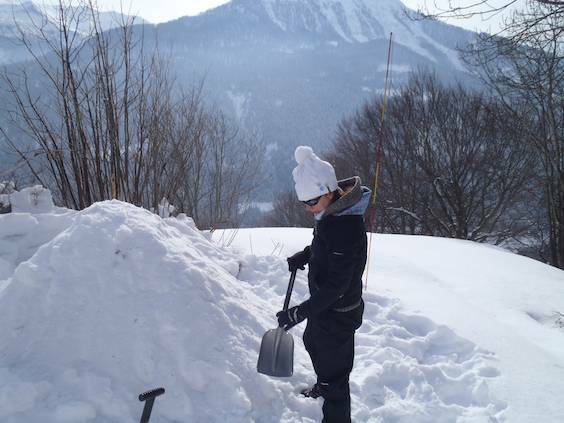 You still need to have enough and the right kind of snow to build one though. 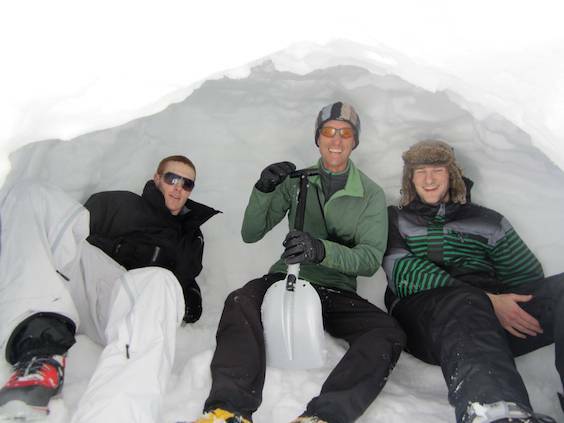 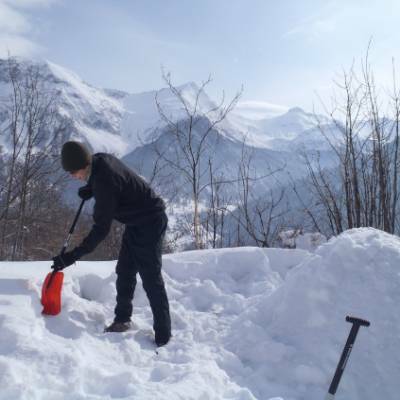 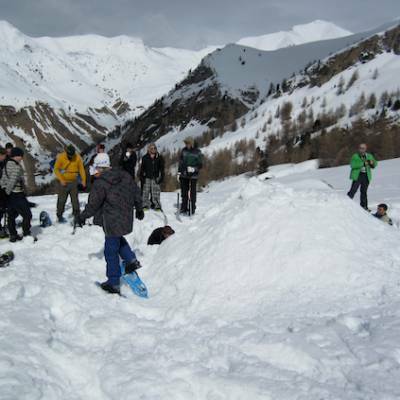 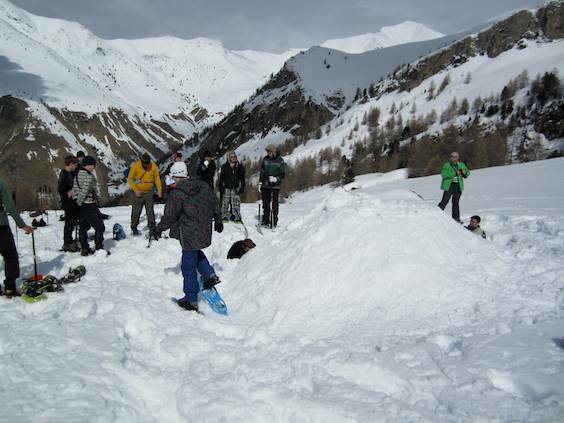 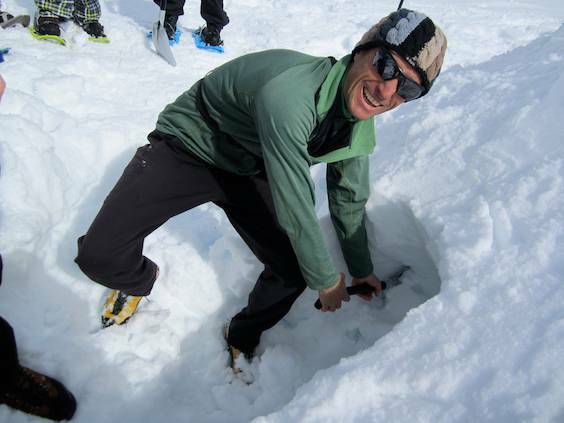 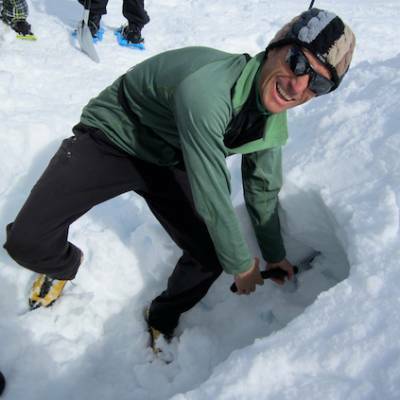 The ideal snow for building a snow shelter is the sort of snow that makes good snowballs. 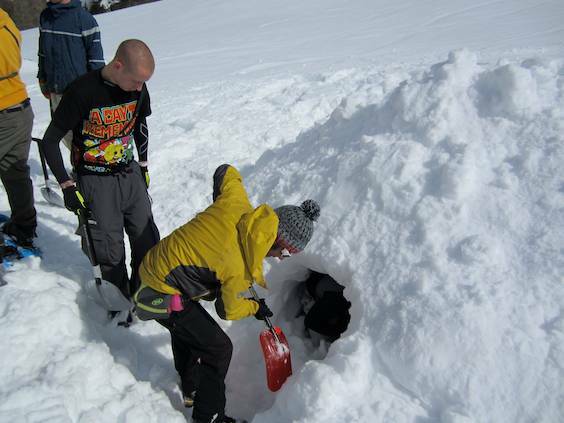 Very powdery and sugar like snow is impossible to build a snow shelter with. 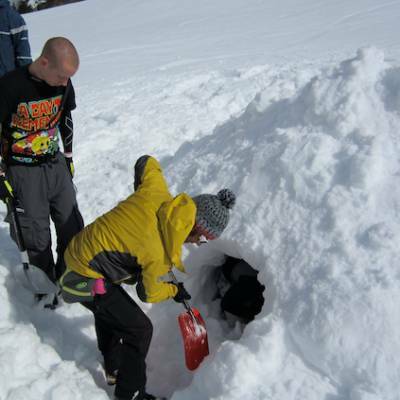 In these situations you need to dig down to harder packed snow or find wind swept packed snow in a drift. 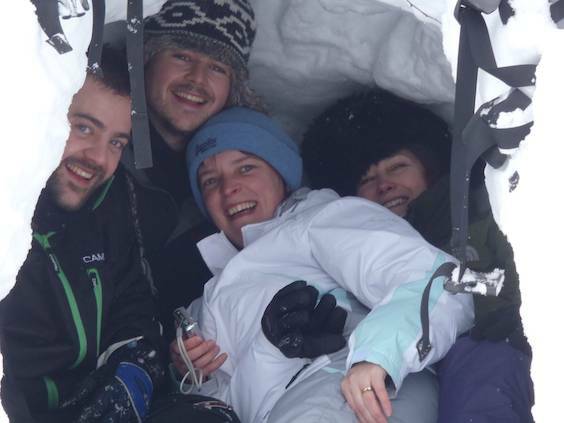 The snow crystals in wind packed snow interlock so it sticks together better making it possible to build with!